Thanks everyone for tuning in, I have had a few visitors from people heading to the yearly DCBKK (Dynamite Circle Yearly conference) and will try my best to catch up with a few in Hong Kong while they are passing through. I really wanted to go, but dealing with new daddy duties and local business dealings – that is the event where I got inspired to start this podcast, thanks Dan Andrews for pushing me to make this a reality and cheers guys! Also I am working hard on the book – in 3rd draft and having an editor friend, Russell Smith, checking it over in detail now. Will be expected to release on November 1, and if you join my email newsletter you’ll be the first to know and a bonus, which is globalfromasia.com/book so check it out and leave your email. 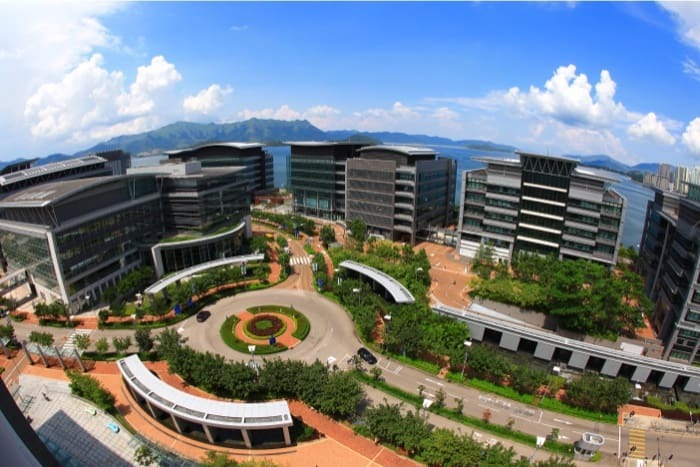 What are the various programs available for those who want to become part of HK Science Park? For startups – what are the programs available? 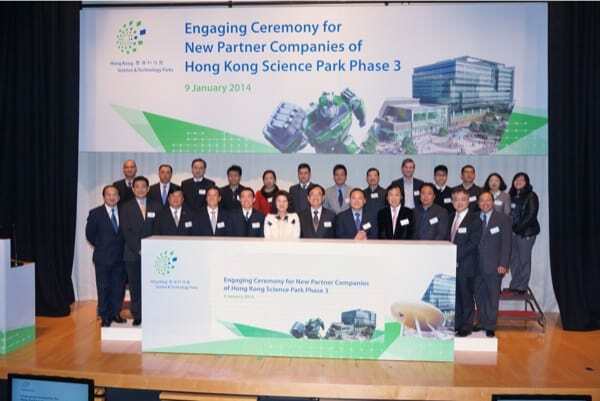 And for medium to larger companies – can they also be in HK Science Park? What are some successful cases of companies here or have “Graduated” from it? Details on Incubator programs – 18 month to 4 year program (depending on your sector) – free office space for first year, and much lower on the last 2. To qualify – company has to be less than 2 years old and innovative, and financially dependent from any parent company owning it, and has 2 full time owners / staff. Thanks everyone for tuning in and I am excited to keep rocking these podcasts and sharing amazing things. 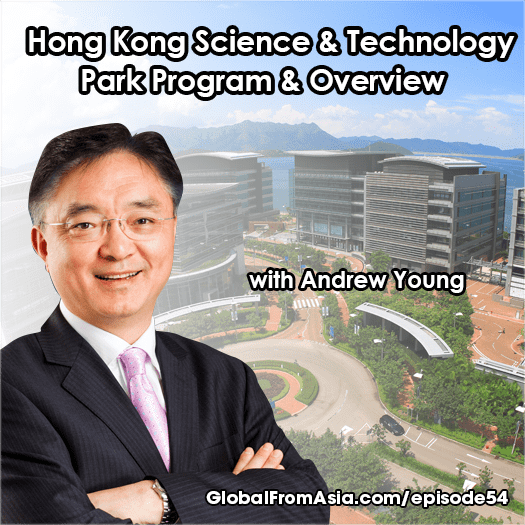 As i said be fore the interview the hong Kong science and technology park is holding an event from Dec 1 to 6 called the APAC Innovation Summit This is their annual signature conference which brings together industry giants, academic experts, government officials and business leaders to discuss and exchange ideas and insights in promoting innovation and technology in Hong Kong and the region. 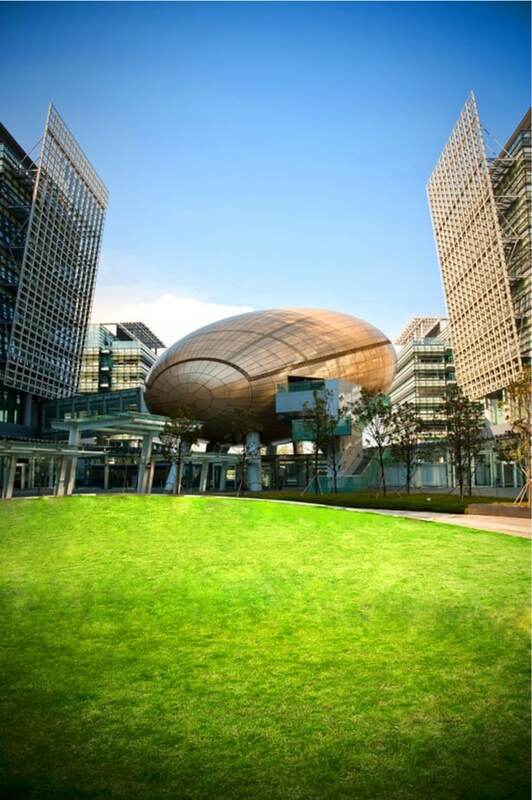 This year, the theme is: “Shaping the Future” and will be at Hong Kong Convention and Exhibition Centre in Wanchai. In the show notes you can find the link to the event page for full details. Also an update about Julian Lee and Ambiclimate, which Martin Kessler joined and helped out with – they have exceeded their Kickstarter goal in under 1 day! I’m so proud of them and you should be too! I also have a new email for the podcast that is easier to remember – mike @ globalfromasia.com and it will get to me and I appreciate any feedback or questions you may have. Will use that for future episodes.